(CNN) On May 21 2016, a handful of people turned out to protest the opening of a library at an Islamic Center in Houston, Texas. Two held up a banner proclaiming #WhiteLivesMatter. A counter-protest began across the street; video shows a noisy but non-violent confrontation. The rally — called “Stop Islamization of Texas” — was called and promoted by a Facebook page called Heart of Texas, which had wrongly alleged that the Islamic library had received public funding. But the Heart of Texas page listed no contacts in the Lone Star state. In fact, it was operated by a “Troll Factory” called the Internet Research Agency thousands of miles away in St Petersburg Russia, CNN has learned. The Houston rally sheds light on an effort originating in Russia to sow discord in the U.S. through social media; in this case it had real impact on the ground. The protest was also discussed by Houston City Council three days after it took place. 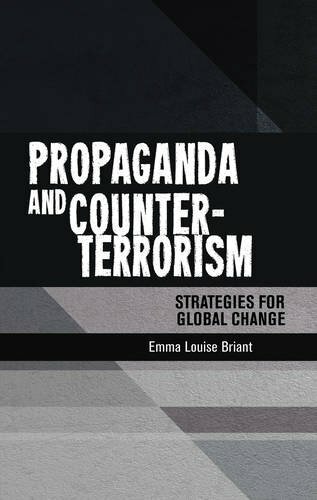 Generating anti-Muslim sentiment in the US was one of the goals of the Russian campaign. CNN reported Tuesday that some ads bought on Facebook were aimed at reaching voters who might be susceptible to anti-Muslim messages, even suggesting that Muslims were a threat to the American way of life. A source familiar with the matter tells CNN that Heart of Texas was among the 470 accounts and pages that Facebook turned over to Congress, following its investigation into ads generated by the Internet Research Agency. Neither the Facebook page nor a companion Twitter account @ItsTimeToSecede is still accessible. The link between Heart of Texas and the Russian campaign was previously reported by Business Insider. 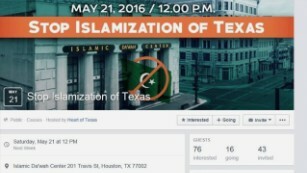 A screenshot of the Event Page for “Stop Islamization of Texas,” which was created by the Russian-linked group Heart of Texas. @ItsTimeToSecede appears to have begun life in November 2015. The last time another user tagged the account was on August 29th of this year, about the same time the Facebook page was suspended. Twitter would not comment on why @ItsTimeToSecede had been taken down. Some of the posts first appeared in an article published last month by journalist Casey Michel, who tracks secessionist movements. Above all, Heart of Texas hammered one theme last year: secession from the United States. It called for rallies across Texas on November 5th — three days before the Presidential election – in support of secession. It’s unclear how many people answered the call. CNN was unable to find any evidence of rallies in Dallas or Fort Worth; local reports from Lubbock at the time said a planned rally had not taken place. It’s not just Heart of Texas that embraced secession. The potential secession of Texas and other states has also been a popular subject for RT America, the Russian state-funded television network that’s widely available in the US. It featured several long segments about the subject last year. A 6-minute story in June 2016 has received 250,000 views on YouTube. RT America also interviewed Daniel Miller, the president of an actual secessionist group, the Texas Nationalist Movement, in November 2016. The group campaigns for Texas’ secession. 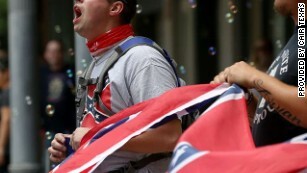 Miller said the Texas Nationalist Movement had turned down an invitation to take part in the rallies. He would not disclose the identity of the individual that had contacted the organization, in keeping with the group’s policy on confidentiality, he told CNN. — CNN’s Mary Ilyushina contributed reporting.